They make for a great present. They're available online, and you're also likely to spot then at exhibitions and pop-ups around town. Their collection is highly curated - so don't expect too many options- and the non-Indian perfumes are really expensive. 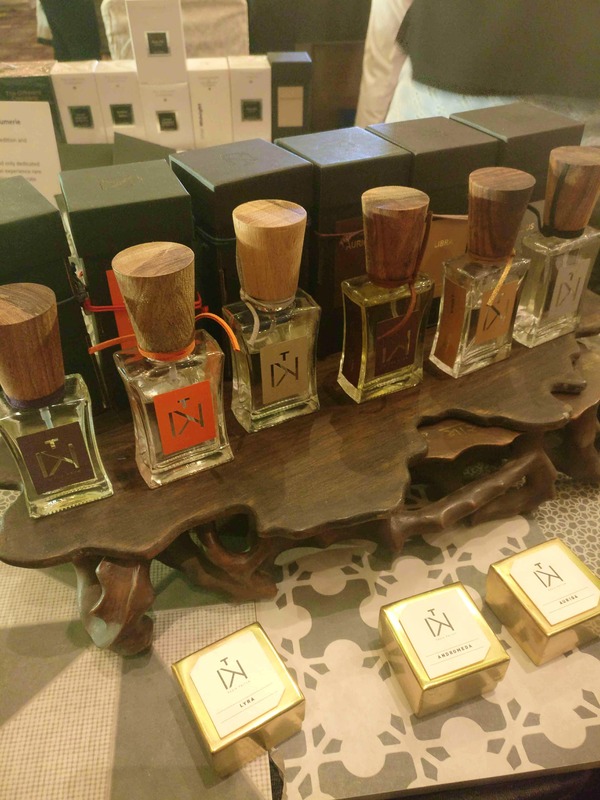 In the Know/INK curates niche perfumes from different parts of the world; and what I love about their Indian perfumes collection is that it's a welcome break from the smell of rose and jasmine which are in every second Indian perfume brand. The notes are crisp, modern, and not overtly floral. My favourite one is Andromeda - it's got hints of green tea, a bit of citrus, and is a delightful daily use perfume. Andromeda is priced at around INR 3,500 for a 50ml bottle.